Absolute Hi End is proud to hold a portfolio rich with some of the biggest names in high-end audio. We carry the best products in each class and span across the entire spectrum of audio reproduction. At Absolute Hi End you are in a “World of High-End Audio”. Absolutely. Advance Audio Australia has been supporting and distributing the world's best audio and technology solutions for the Australian market. Being a great distributor is about being a partner with our customers by offering a carefully tailored solution portfolio and pairing them with value-add services beyond the normal. We're all about the quality: quality in product, service and value. Australian importers of the finest in tube and solid state amplifiers, music servers, DACs, CD players, finely crafted speakers and high quality cables. We are a specialised distributor and wholesaler of high-end audio equipment, bringing premium European and Japanese brands that push the boundaries of audiophile sound for the best price-quality ratio in the top class. Bowers & Wilkins’ goal is to design, build and deliver the finest, best-sounding Consumer Audio products on the market. These include high-performance loudspeakers for every domestic music and Audio Visual application, to personal audio products including wireless speakers and standard-setting headphones. We partner with leading auto makers including McLaren, BMW, Volvo and Maserati for best-in-class in car audio systems as well as leading recording studios for loudspeakers used in mixing and monitoring the world’s favourite recording artists. With all our products, we aim to provide users and owners with an unparalleled listening experience. Cogworks is in the business of importing, distributing and supporting best of breed A/V equipment products & Software solutions. Cogworks excels representing the latest industry products into the country and leads the way in demonstrating, training and supporting dealers to offer the best solutions to their clients. DEQX - Master of the Art of Timing. World-class digital preamp processors combined with DEQX's renowned "speakers first, then the room" calibration and correction. Now available with touchscreen control panel and network audio streaming. When Hulgich Audio designs a loudspeaker the goal is to seek the most lifelike audio reproduction possible. That is why we spend months on testing and fine-tuning different components with the aim of finding that acoustic blend that reproduces music in the most natural and harmonious way. This is how we ensure a realistic and believable sonic performance. Interdyn has been representing quality audio visual brands for over 50 years. Our founder was the first person to sell stereo in Australia, and today we carry on that spirit of passion and innovation for home entertainment. Our products are owned by audio enthusiasts, design leaders, celebrities and everyday people. Established in 1978, Len Wallis Audio is a market leader in audio, video and home automation. Based in Lane Cove on Sydney’s North Shore, we have one of Australia's most extensive retail showrooms, an on-site service department and highly awarded custom division encompassing professional consultation, design, installation and project management. We love to enrich lives and improve life style through entertainment technology so come and see us and let us help you choose an audio visual solution that's right for you! At M8 Audio we are audiophile speaker specialists committed to bringing uncompromised musical emotion to more people. We're a concoction of a small team of creative thinkers, with true passion and talent. A lateral development process and clever engineering, combined with ground breaking manufacturing methods. From the factory straight to your door, without any bloat. 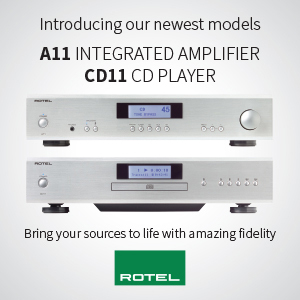 We are an enthusiast hi-fi, music system, and, home cinema specialist company. Established by Bill Mclean in 1982, Mcleans, formerly Bill Mcleans Hi-Fi, is a privately owned and family operated business. We have a retail showroom 1 hour north of Sydney. 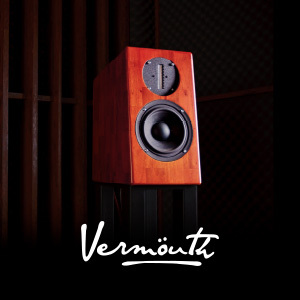 Click our link and browse our exclusive range of the very best loudspeakers for music lovers! Radiance Audio Visual is a national leader in high end home audio distribution. RAV boasts an extraordinary and unparalleled product range which is constantly growing and now partners with over 12 well known international brands. With a nationwide presence in both major and specialist retailers Radiance Audio Visual continues to deliver, providing audio excellence to audiophiles as well as everyday consumers who share a passion for great sound. 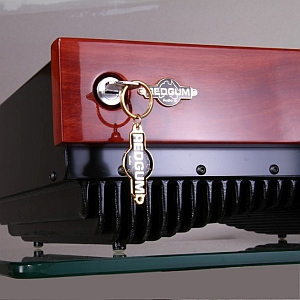 Prepare yourself for an unforgettable audio and music experience as REDGUM electronics have a habit of raising doubts in a listener's mind as to what they actually enjoyed before they heard it on a REDGUM. Whether Amplifiers, DACs, or Phono Preamps, once heard on a REDGUM, such expectations cannot be un-heard. 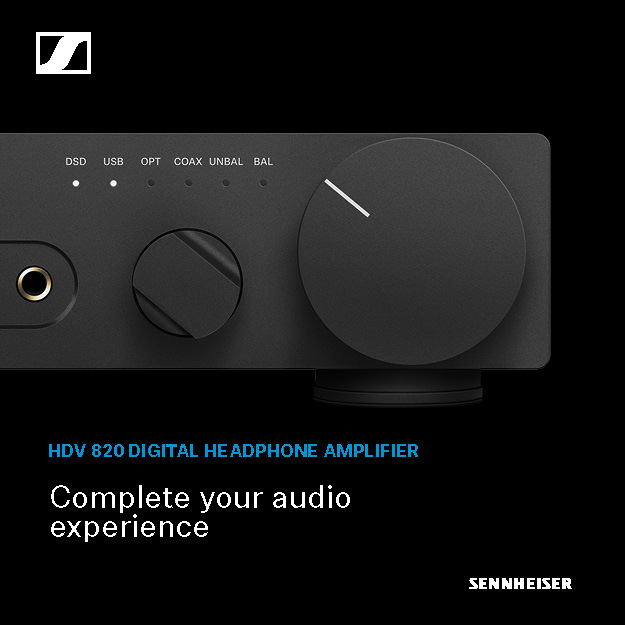 Sennheiser is shaping the future of audio – a vision built on more than 70 years of innovation culture, which is deeply rooted within the family-owned company. Founded in 1945, Sennheiser is one of the world’s leading manufacturers of headphones, microphones and wireless transmission systems. SGR Audio is the only Australian high-end audio company where all the design and manufacturing of our high end loudspeakers, equipment racks and amplifiers occur in-house in our state of the art facility in Melbourne. After 19 years of manufacturing and process refinement, our investment in CNC machinery and specialized finishing equipment ensures only world-class products leave our factory doors. Our audio systems are competing at a global level and we are humbled and honored to create rare, high-performance, precision audio products that confound and amaze our customers worldwide. At Sound Gallery we are proud to stock a wide range of products from some of the world’s most highly-acclaimed brands in high-end audio. Visit our well-appointed Melbourne showroom for friendly advice from industry expert. The Sound Gallery… when you are passionate about music. Synergy Audio Visual is an importer and distributor of premium audio and video brands for Australia. Our dedicated team provides full product support, marketing, logistics and service functions to authorised retailers and their customers. At Synergy we carefully select the finest brands from around the world, bringing to Australia their commitment to long term product development and exceptional performance. Our mission is to provide the best performance and value in hi-fi, home cinema and custom electronics for people to use and enjoy. VRC Easy Spread n’ Peel is a totally new vinyl record cleaning film which cleans by the face-mask-for-your-records principle. VRC Easy Spread n’ Peel offers the most effective deep clean of the grooves on a vinyl record. Steeped in a rich 125 year history, Yamaha continues to push the boundaries with musical instruments and audio products that redefine how we enjoy music. This passion for music reflects an unyielding pursuit to produce instruments that inspire musicians and audiences alike. ZenSati Australia distributes Ultra High Performance State Of The Art Audio Products throughout Australia and New Zealand. We challenge the Status Quo. We are here for the discerning music lover who refuses to follow the crowd. We do not import or distribute “known safe brands” because we do not want more of the same. We have new, exciting, innovative products from brilliant designers who have produced products that have surpassed current accepted technologies. We have products that are truly breathtaking in the presentation of music.